Spacious home loaded w/ luxurious upgrades! Large master retreat w/ spa bath, guest bed w/ ensuite, & office downstairs. Media room, game room, 2 bedrooms w/ Jack & Jill bath, 2 bedroom w/ private bath upstairs. Beautiful maple wood floors, soaring ceilings & recessed lighting. Gourmet kitchen w/ top of the line appliances, quartz counters, large island & butler’s pantry. Enormous laundry w/ loads of storage, broom closet & sink. No neighbors behind. Minutes to HEB and St. Davids RR! Please, send me more information on this property: MLS# 3353362 – $860,000 – 2116 Park Place Cir, Round Rock, TX 78681. 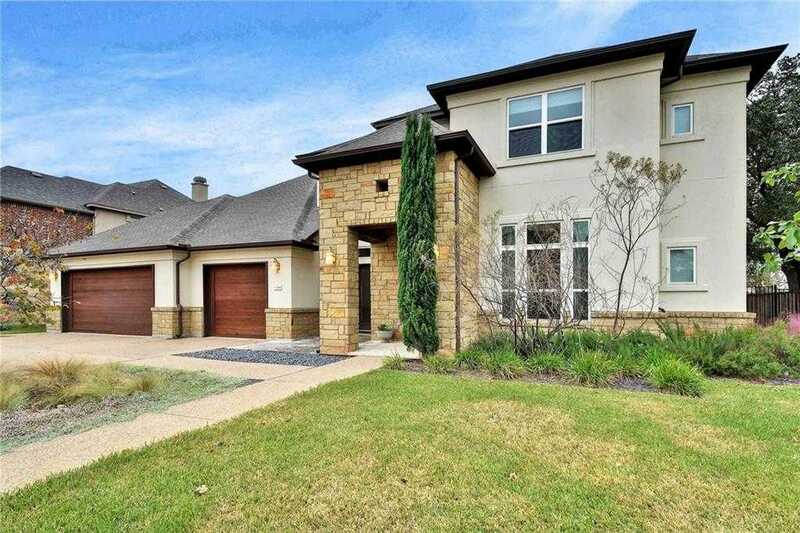 I would like to schedule a private showing for this property: MLS# 3353362 – $860,000 – 2116 Park Place Cir, Round Rock, TX 78681.